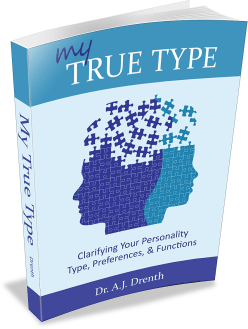 The INTJ personality type seeks a career that utilizes his or her unique gifts and abilities. Settling for mediocre or mundane work is not an option for this type. Fortunately, INTJ career-seekers have a number of good career choices available to them. They may take up work as scientists, engineers, scholars, computer systems analysts, attorneys, architects, etc. According to career data, INTJ is the most common personality type among university faculty. INTJs tend to enjoy the role of change agent or reformer. Their Introverted Intuition (Ni) function is adept at formulating grand visions, while their Extraverted Thinking (Te) serves up plans for implementation. Their drive for change and reform may find an outlet in any number of fields—from politics, to business, to education, and so on. Like ENTJs, INTJs can generally better tolerate structured work environments (particularly those that are well-structured and managed) than INTPs tend to. 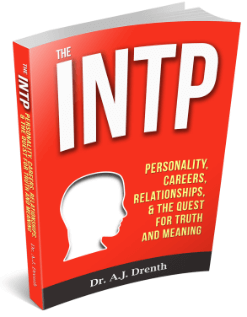 Their willingness to function as part of a larger system opens vocational doors that seem forever closed to INTP career-seekers. 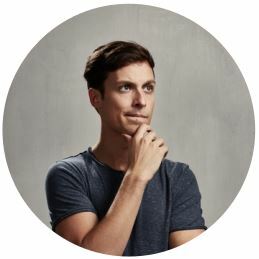 Due to their ability to work with and within systems, INTJs can carve out a niche for themselves in a variety of settings, capitalizing on their analytic, strategic, and visionary powers. In organizations where promotions are based on competence rather than on politics or popularity, INTJs can quickly make their way to the top. They can get frustrated, however, when organizational politics or red tape stifle opportunities for real change or advancement. To orient our discussion of INTJ career interests, we will now draw on six interest themes described by John Holland and the Strong Interest Inventory. The Holland career interest themes include the Realistic (R), Investigative (I), Artistic (A), Social (S), Enterprising (E), and Conventional (C) domains, collectively known as “RIASEC.” After identifying one’s preferred interest domains, these letters can be combined in a way similar to the personality types to form a multi-letter “Holland Code” (e.g., IAS, RAI). This can help individuals identify their best career match. Individuals with Realistic interests enjoy physical, hands-on work, often involving machines (e.g., repairing vehicles, tinkering with computers, construction). They are often visual or kinesthetic learners, commonly excelling in what is known as spatial visualization. Those with strong spatial-visualization abilities often do well with schematic charts and diagrams, as well as envisioning and mentally rotating three-dimensional objects. As I’ve discussed elsewhere, INTJs’ dominant function, Introverted Intuition (Ni), often has a strong visual component, which may contribute to visuo-spatial intelligence. Realistics enjoy working with “things” more than people. It is therefore unsurprising that this interest domain is correlated with a preference for Thinking over Feeling. Research suggests that S, T, and P types are more drawn to Realistic work than are N, F, and J types. Thus, despite being Thinkers, INTJs’ N and J preferences may lead them to prefer other interest domains. The Investigative domain incorporates analytic, scientific, and academic interests. Investigative types enjoy working with ideas, theories, facts, or data. They generally perform well on the mathematics portion of aptitude tests. Those with interests in the physical sciences or mathematics will often pursue careers in science, technology, engineering, computer science, etc., or what are collectively known as “STEM” careers. While those with IR interests may gravitate to the “hard sciences” (e.g., physics), INTJs with Investigative-Artistic (IA) interests may be drawn to the social sciences (economics, psychology, geography, political science, etc.). IAs are often intrigued by psychological or sociocultural issues and may study the social sciences, philosophy, critical theory, or investigative journalism. They might also take up non-fiction writing. 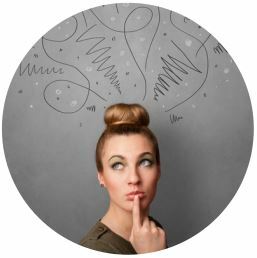 INTJs seem equally well-equipped to excel in either IR or IA careers. What direction they go may depend on the strength of their verbal (IA) versus non-verbal / spatiovisual skills (IR). In concert with Investigatives, individuals with Artistic interests often have an intellectual or cultural-orientation. They generally excel on the verbal portion of aptitude tests. The Artistic domain strongly correlates with Myers-Briggs Intuition, as well as, to a lesser extent, Feeling and Perceiving. It captures those with unconventional and creative interests, including actors, musicians, painters, dancers, poets, sculptors, writers, designers, and the like. Unsurprisingly, Artistic types are highly represented among students studying the arts and humanities. Those interested in library science also tend to fall under this interest domain. True artists can be somewhat harder to come by among INTs than INF types. Most (although certainly not all) INTJs are more concerned with pursuing truth than creating art. They may use their creative or artistic talent as a means of expressing their ideas, rather than as an end in itself. 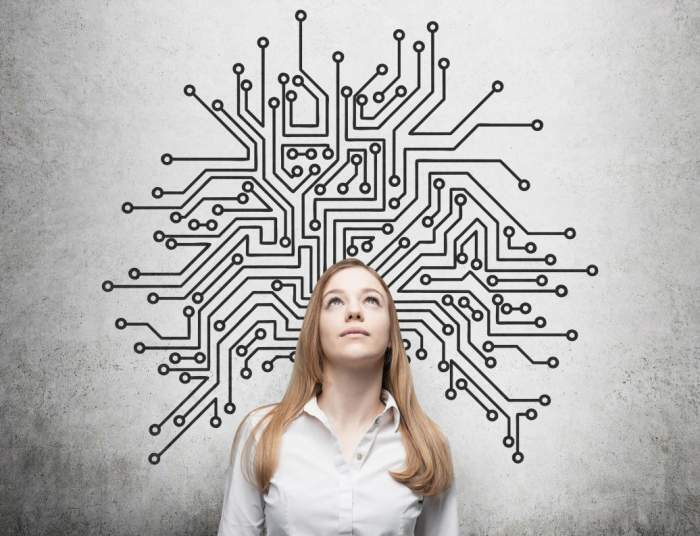 Like those with IA interests, AI types may gravitate toward philosophy, the social sciences, or interdisciplinary studies, which allow them to utilize both the creative and rational aspects of their personality. Individuals with Social interests enjoy working with people. Although some individuals enjoy working with both people and things, this domain is often conceived as the conceptual opposite of the Realistic domain. Social interests are common among teachers, healthcare workers, clergy, trainers, and caretakers, to name a few. Socials often display preferences for Extraversion and Feeling. In general, INTJs rightly avoid Social careers. Especially for male INTJs, this may be their least compatible career domain. The Enterprising domain entails the promotion or provision of products, ideas, or services. Such individuals tend to be persuasive, assertive, and enjoy competitive environments. Typical Enterprising careers include sales and marketing, business and management, law, politics, journalism, insurance, entrepreneurship, and stock trading. 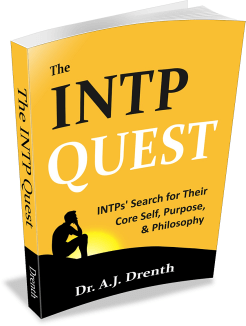 With respect to this domain, INTJs can make excellent troubleshooters and consultants. They may also function as managers or executives. As upper-level leaders, they can function as executives, strategic planners, operations managers, etc. Individuals with Conventional interests enjoy administrative work. They do well with manipulating data and are organized and detail-oriented. Examples of Conventional careers include accounting, bookkeeping, secretarial and administrative work, banking, proofreading, payroll, and technical writing. Those in this domain often prefer Sensing, Thinking, and/or Judging. 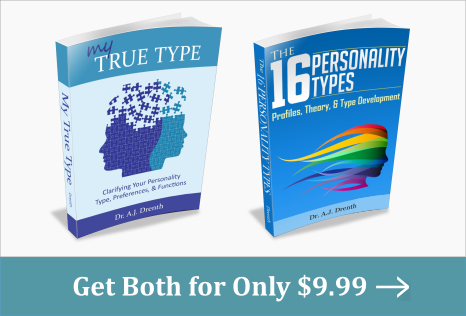 While Conventional work is rarely INTJs’ first choice, they can perform it competently when necessary.